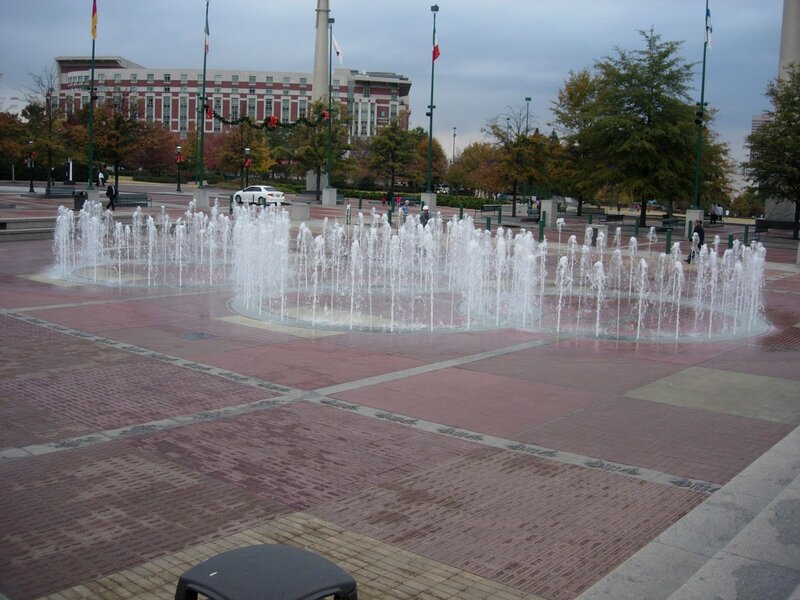 Bad picture of Centennial Olympic Park. 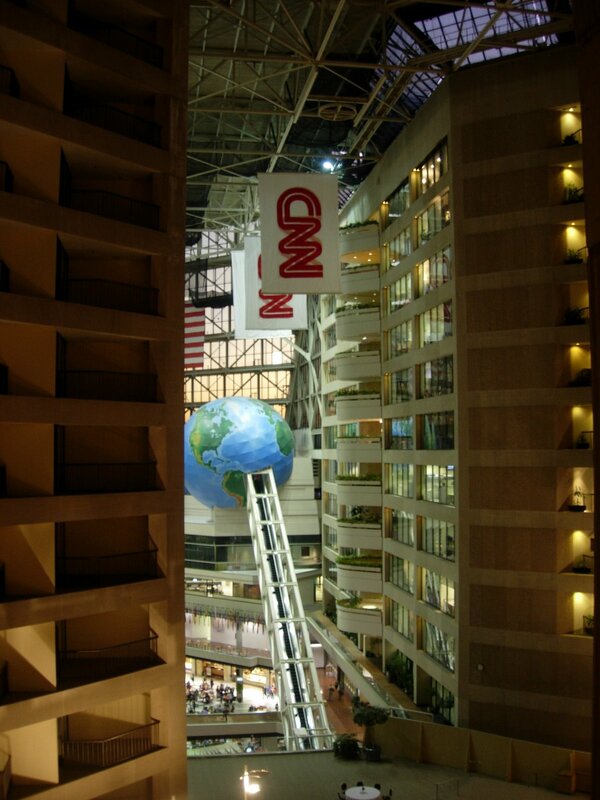 Taken from the 8th floor of the Omni hotel; CNN headquarters was right across from me. Taken from a window on the 8th floor; a view of the city. 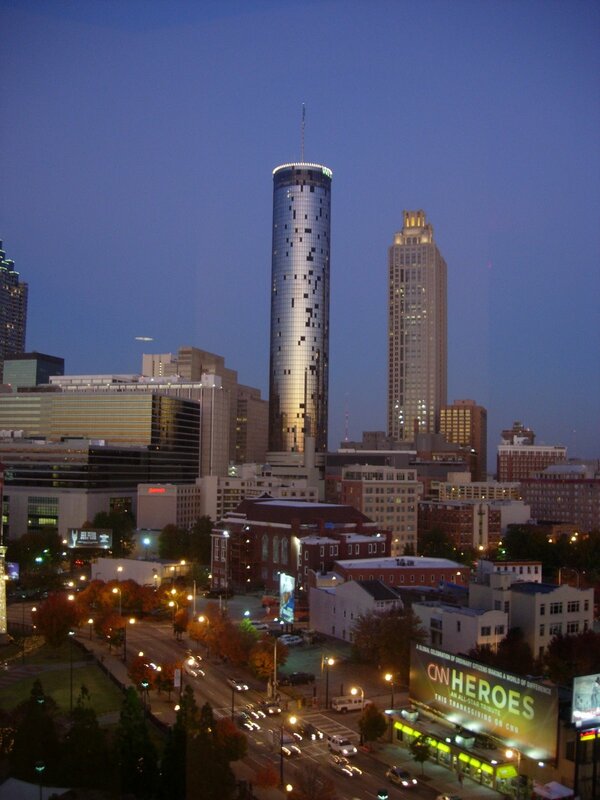 Some pics from a recent trip to Atlanta.